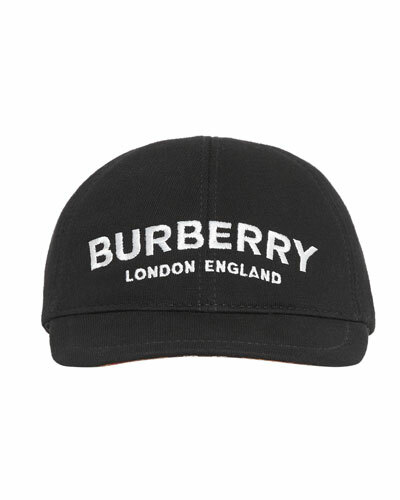 Burberry accessories for kids have all the chic style the iconic brand is known for?perfectly designed to fit young wearers. 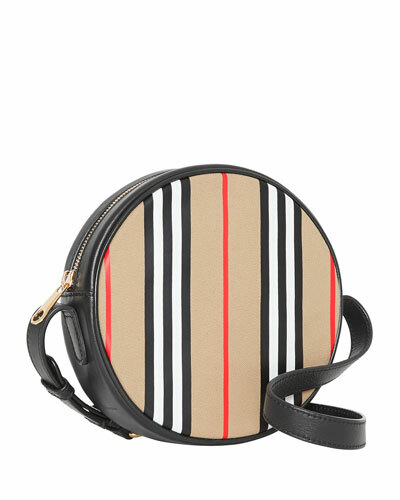 From belts and backpacks to satchels and scarves, Neiman Marcus offers a smart selection of Burberry accessories for kids. 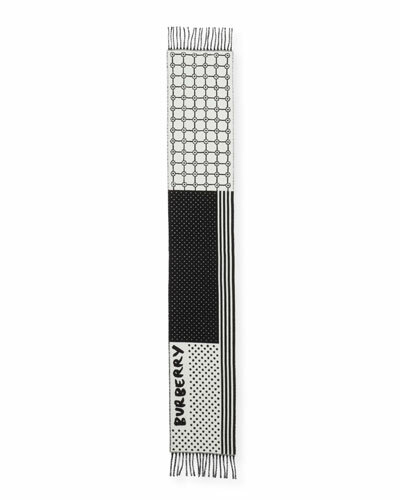 Stylish, yet practical, they easily go from play dates and school playgrounds to outings in the park and a million other daily adventures. 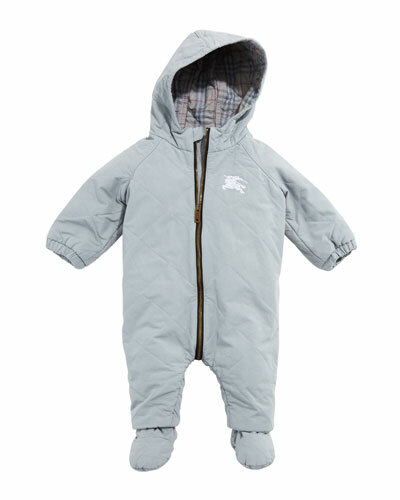 Wrap your child in the softness of a kid’s Burberry scarf. 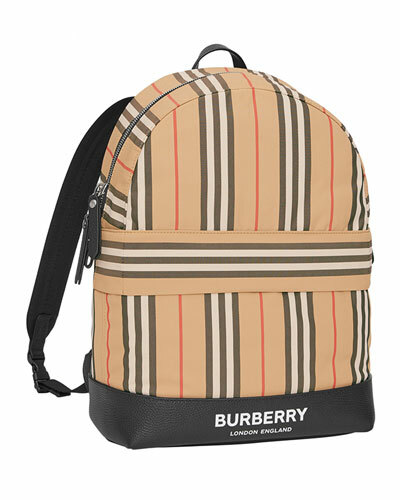 Tuck their school books in a Burberry satchel or backpack. 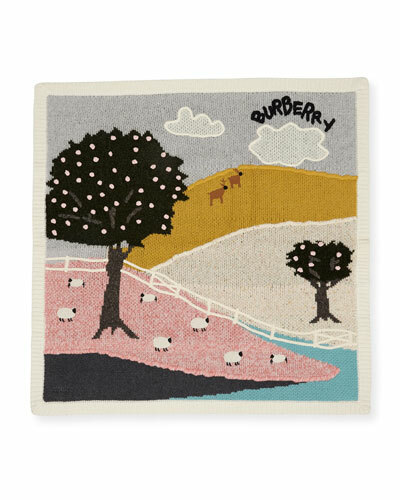 Adorned with hearts, stars, and bold checks sure to bring smiles, Burberry accessories for kids are always classic. Like good books, music lessons, and mastering "please" and "thank you," kids are never too young to discover the positive influence of timeless style. 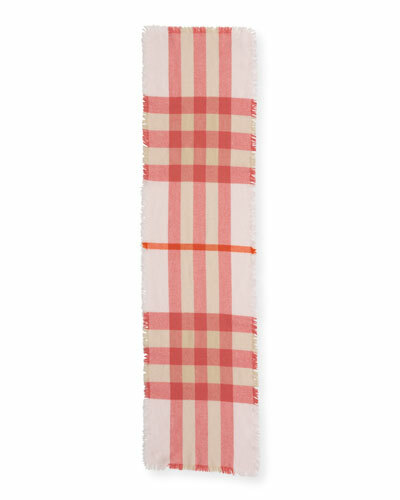 It might all start with a kids’ Burberry scarf, but their love for Burberry is sure to grow right along with them. 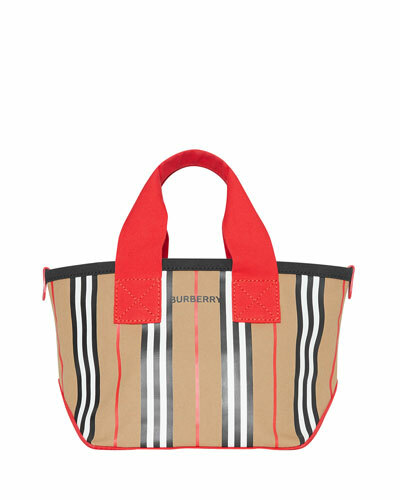 You’ll always find a beautiful collection of Burberry accessories for kids at Neiman Marcus. 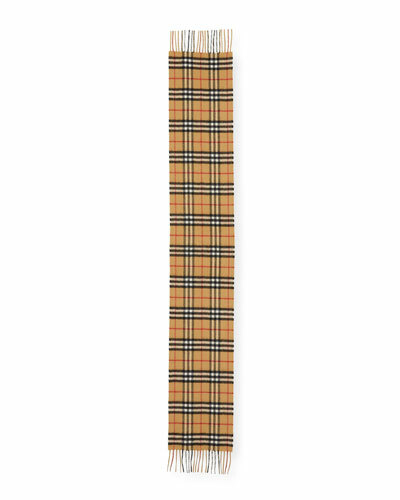 Burberry checkered/plaid fringe bandana scarf. Approx. 65"L x 33"W. Cashmere. Dry clean. Made in Scotland. Model's measurements: Height 5'10"/177cm, bust 33"/84cm, waist 25.6"/65.2cm, hips 35.8"/91cm, dress size US 2-4/FR 34-36. Burberry silk twill scarf featuring Monogram print. Approx. 35.4" (90cm) square. Lightweight, seasonless fabric. May be styled multiple ways. Hand-rolled edges. Specialist dry clean. Made in Italy. Burberry scarf in giant check. Fringed ends. 66"L x 12"W. Cashmere. Made in UK. Model's measurements: Height 6'1"/185cm, waist 32"/81cm, typically wears size M.